Small business owners often ask me to identify the best marketing strategy around. My answer to this question usually causes one of two reactions. For some, my answer is frustrating and causes them to swear and spit and do further unmentionable things. For others, it is like someone finally revealed the truth, turned on the light, and gave them permission to understand why their life is so messed up. Bet you want to know the answer donâ€™t you. The best marketing strategy for your small business is the one you can pull off â€“ magnificently, effectively, and most importantly â€“ completely. Now before you dismiss this advice, hear me out. Small business owners are great at adopting the â€œmarketing idea of the weekâ€ program. What they are not so great at, is finishing. 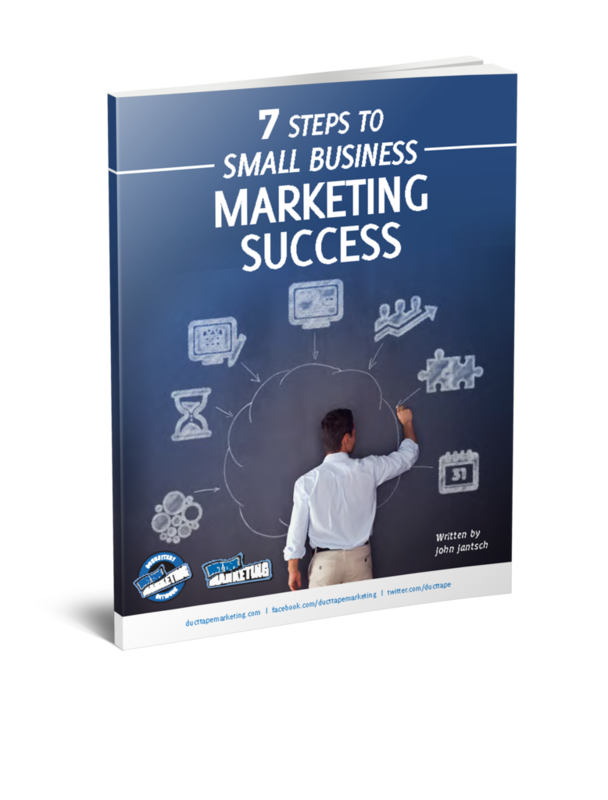 If you could pick out a marketing strategy, such as, speaking to chambers of commerce, submitting articles and press releases to trade publications, creating and promoting a seminar, mailing educational information to your prospects10 times a year, setting-up a referral network, and then stick with it until you implemented it to perfectionâ€¦that would be the best small business marketing strategy on the planet.